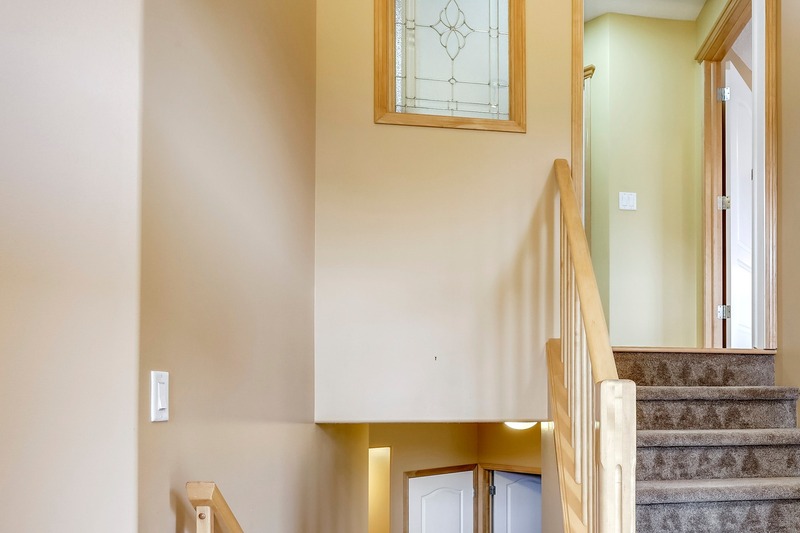 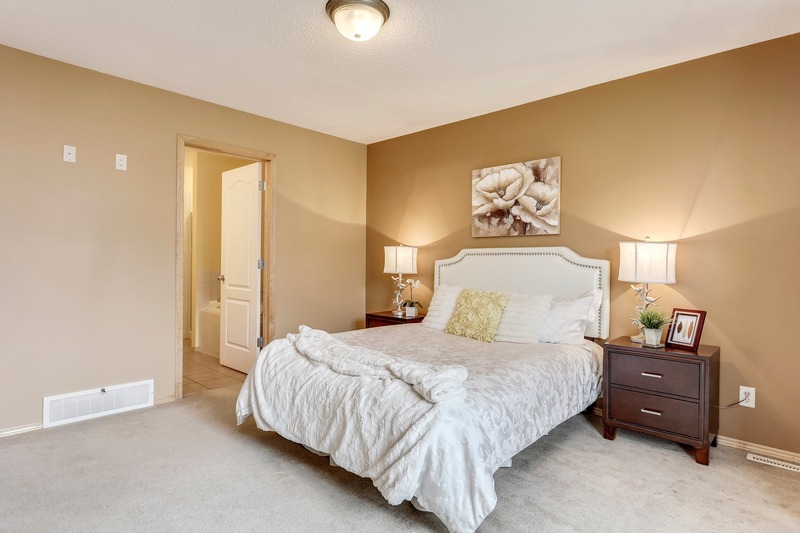 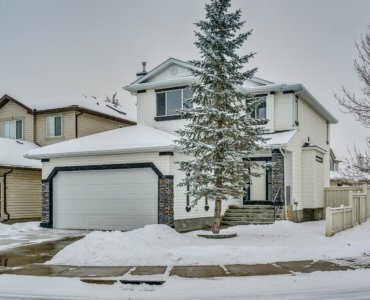 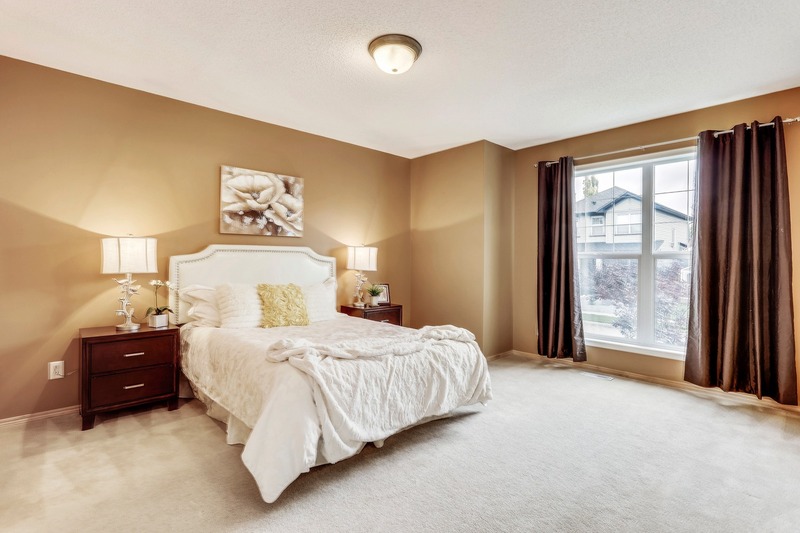 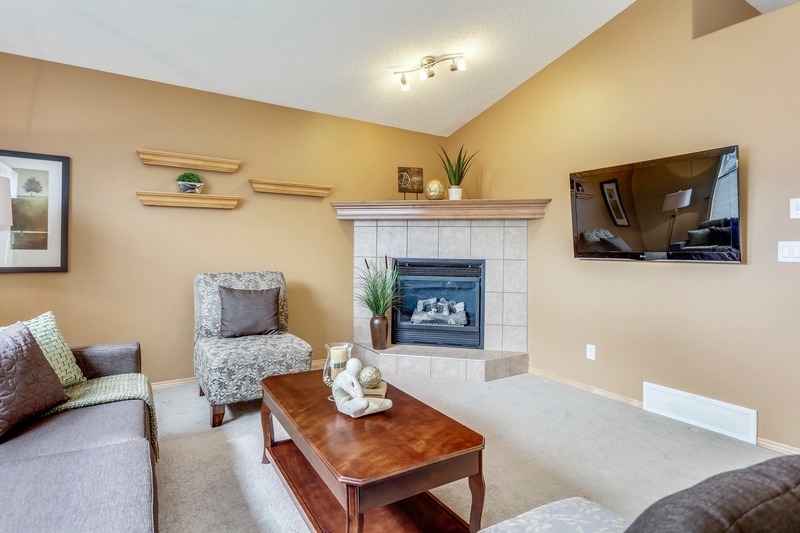 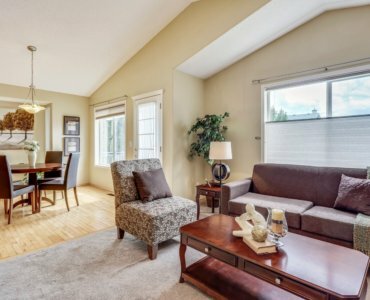 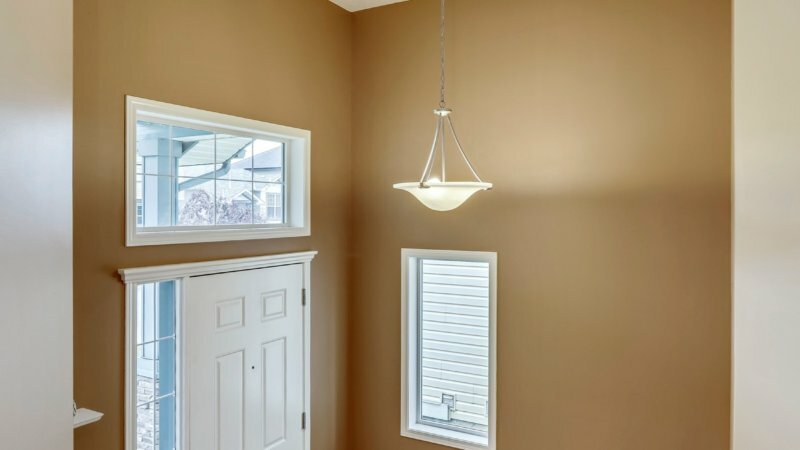 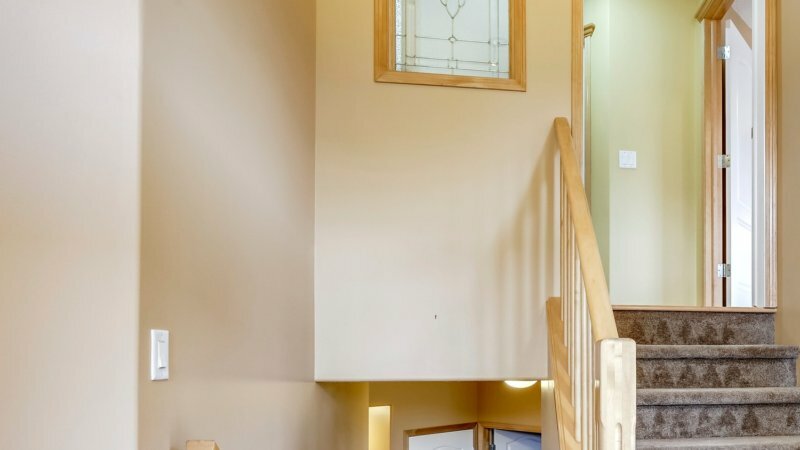 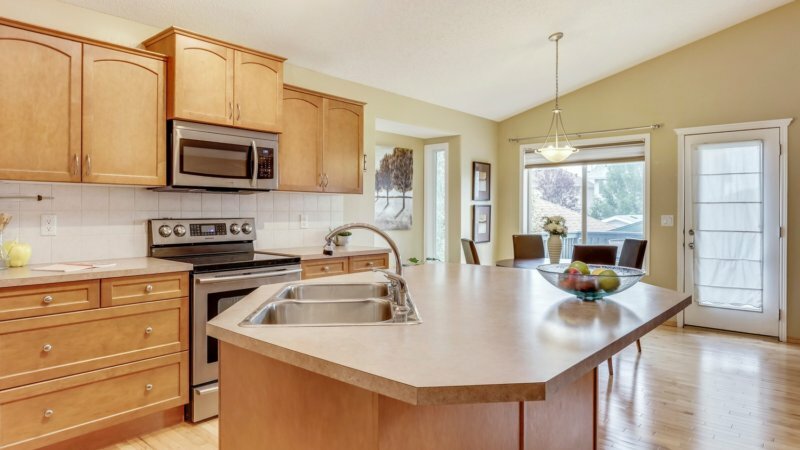 1288 sq ft Bi-level Featuring 6 bedrooms, 3 full baths, finished basement & double garage. 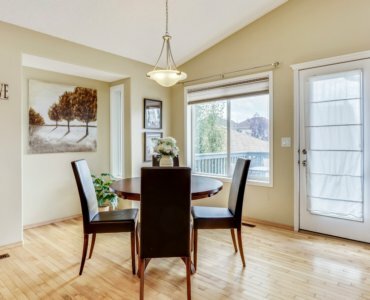 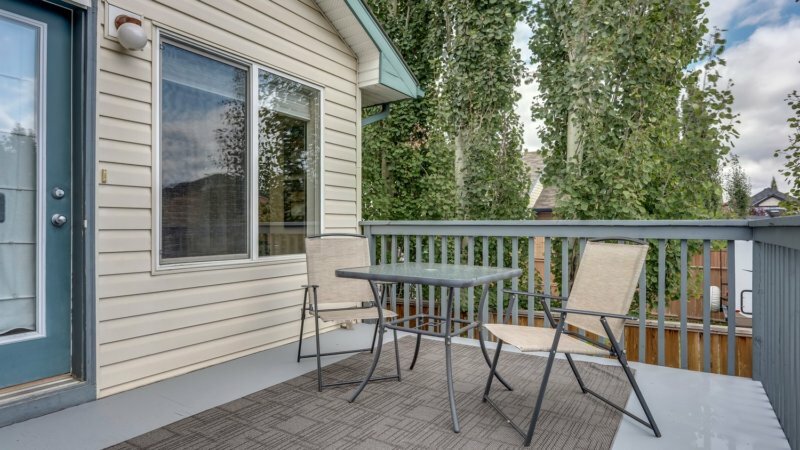 This well loved home is perfectly located on a quiet street a few blocks from play ground. 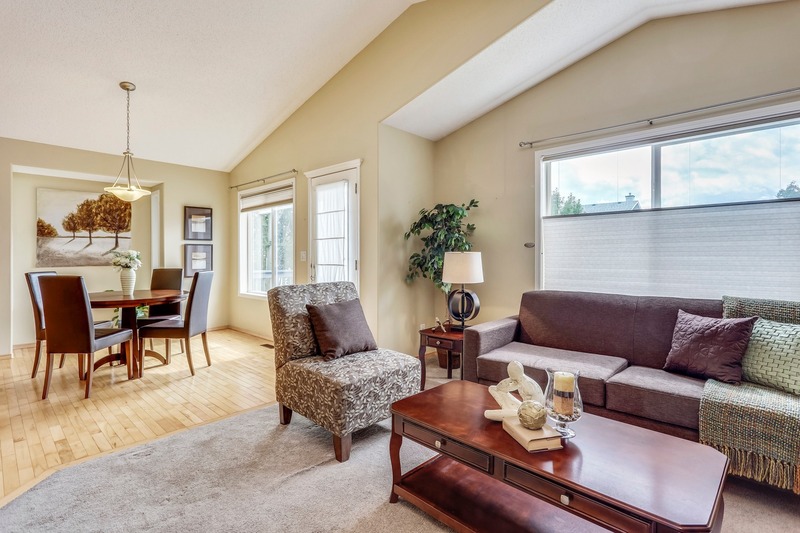 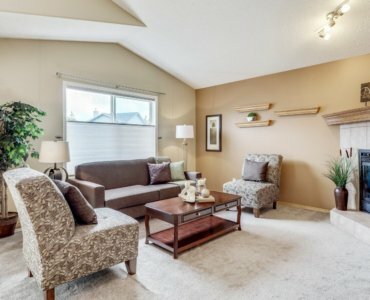 Very bright open floor plan with vault ceilings creating a cozy and comfortable atmosphere. 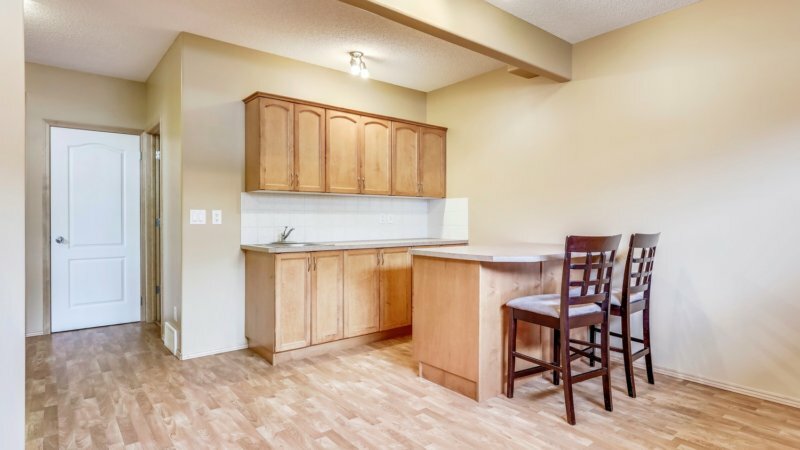 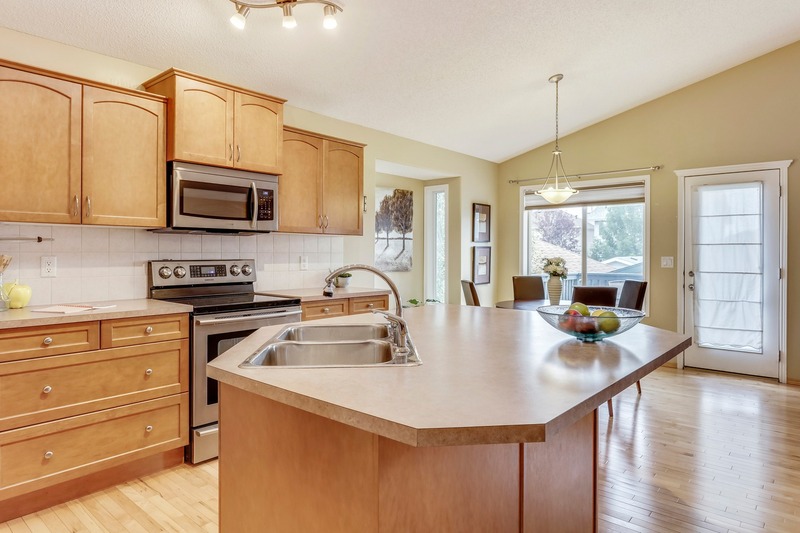 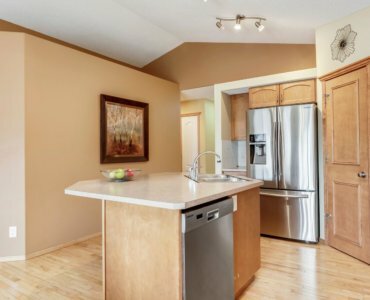 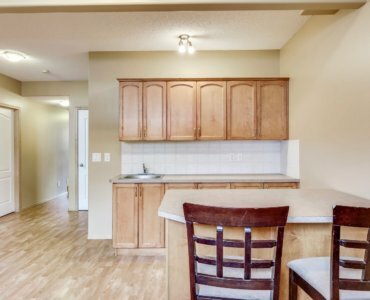 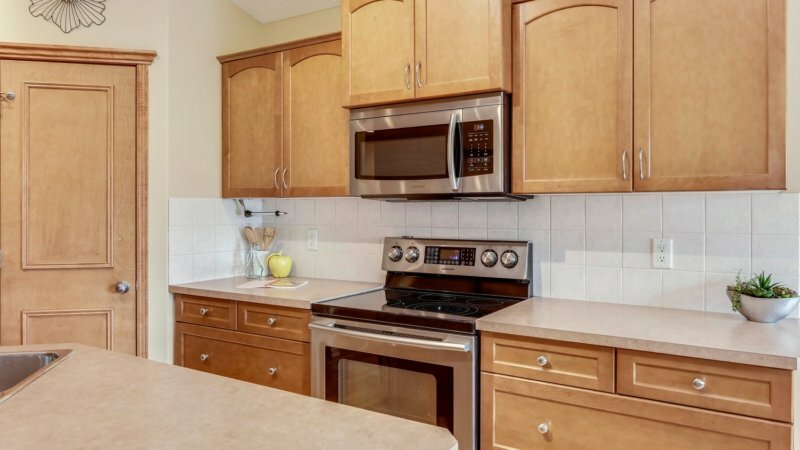 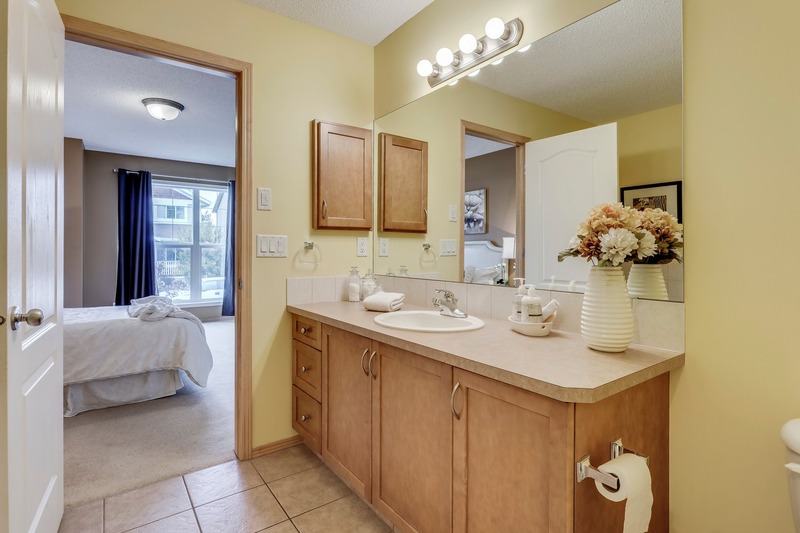 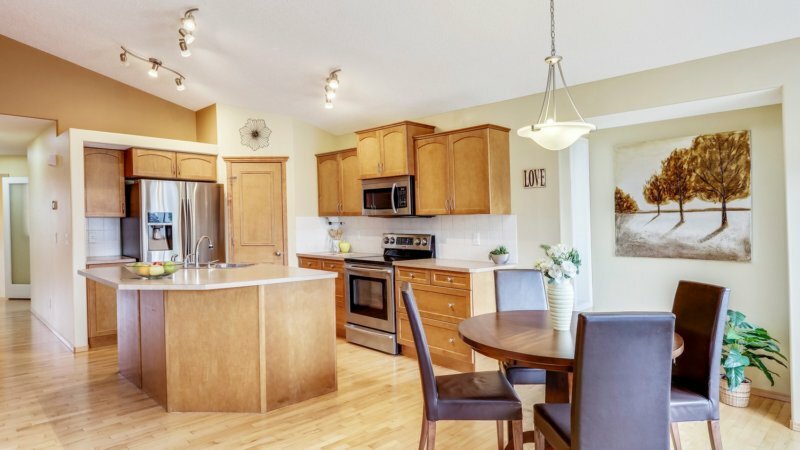 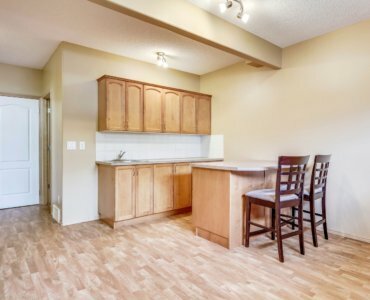 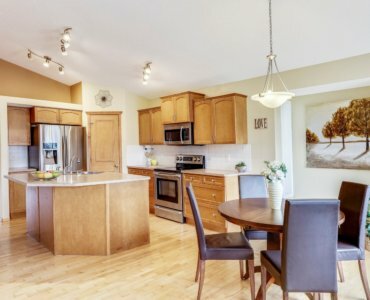 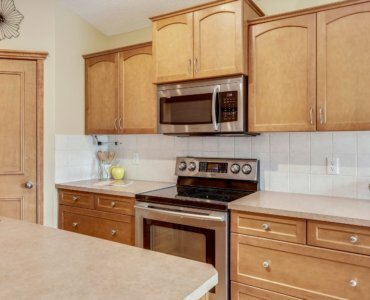 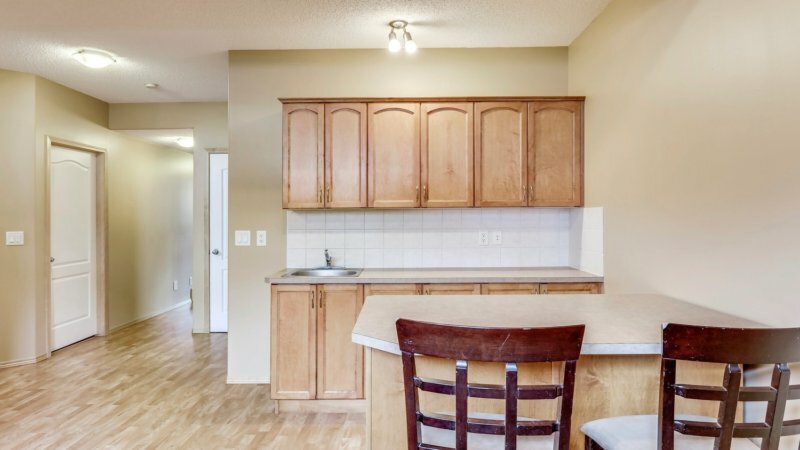 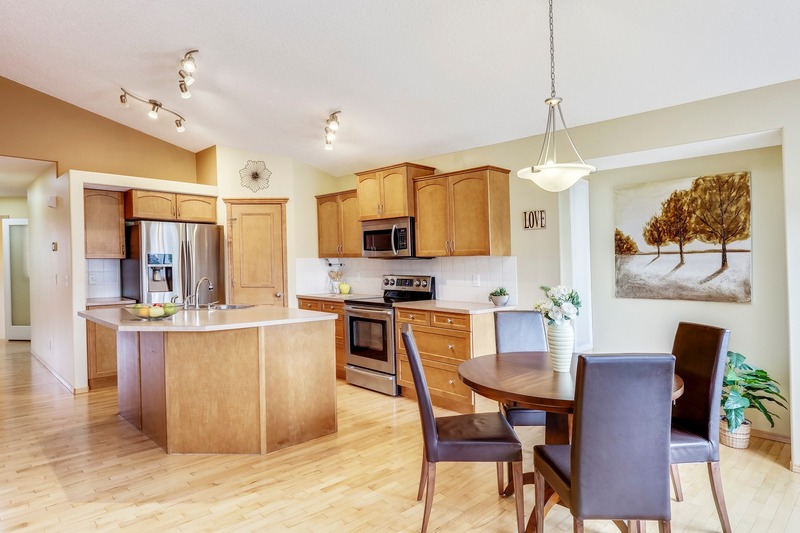 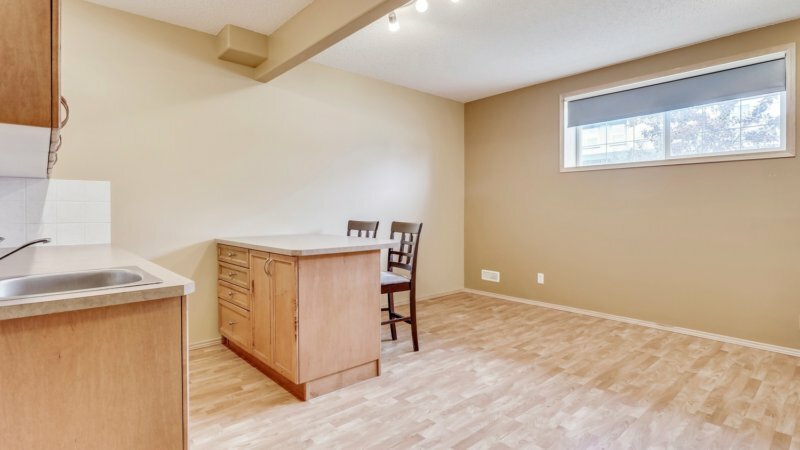 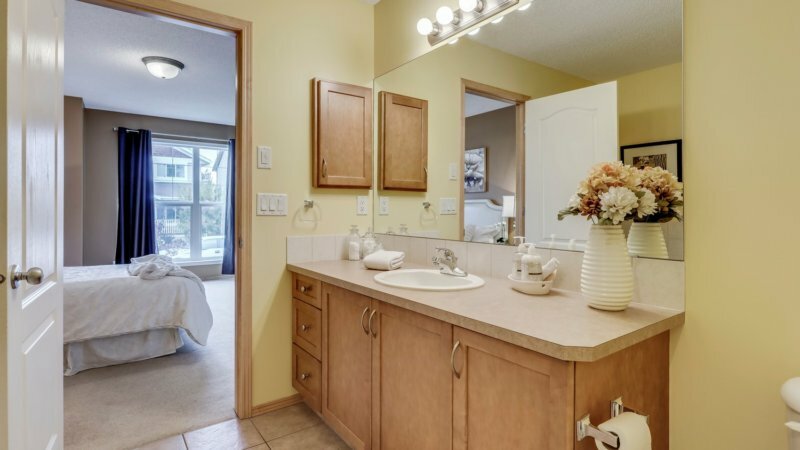 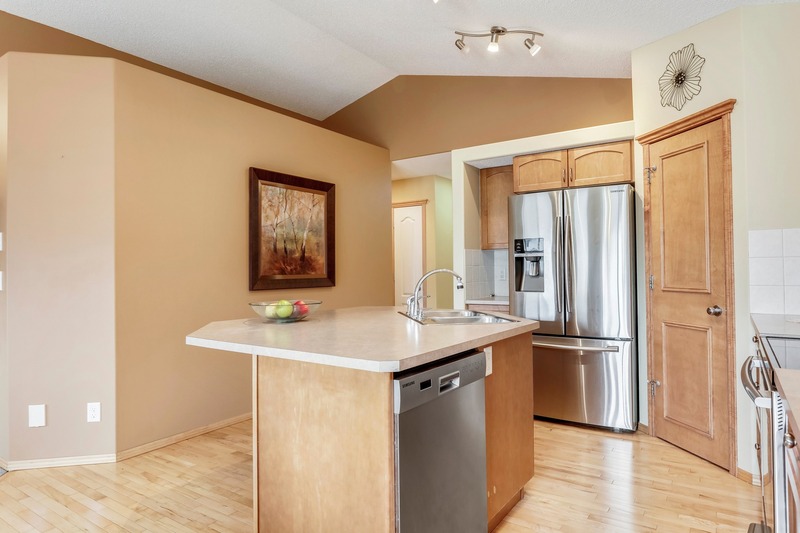 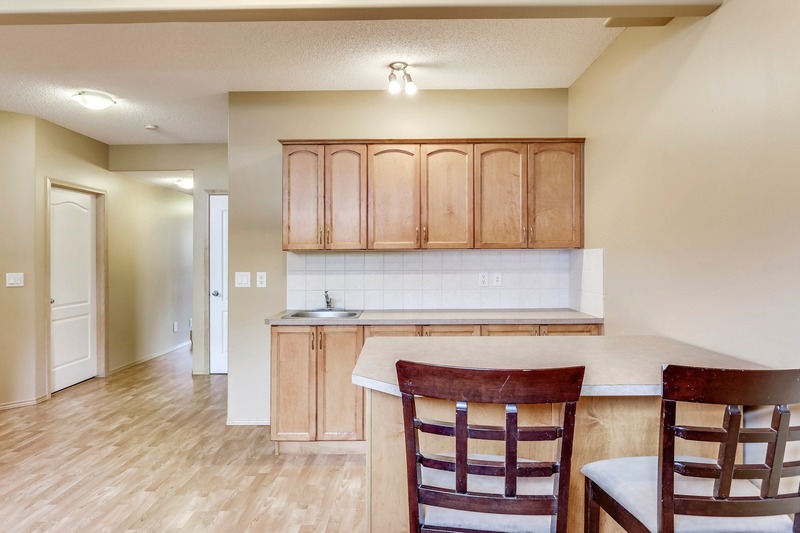 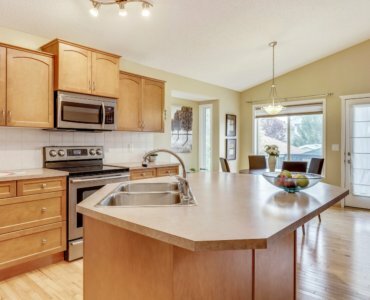 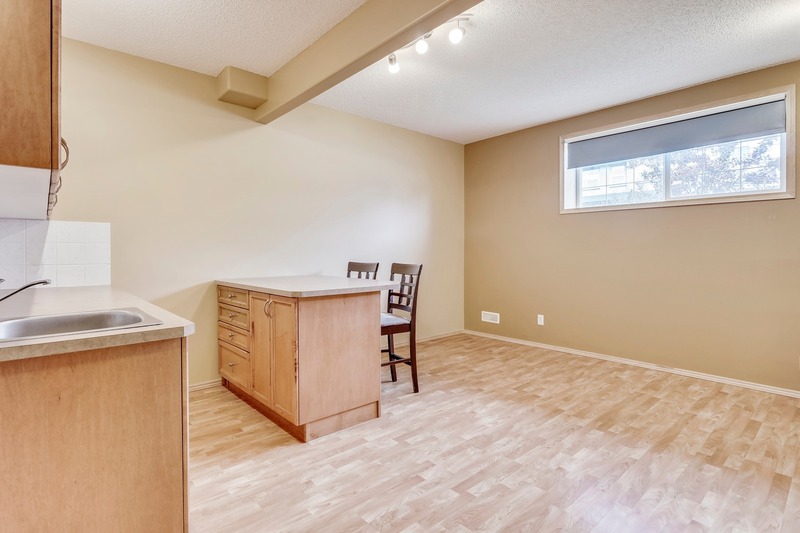 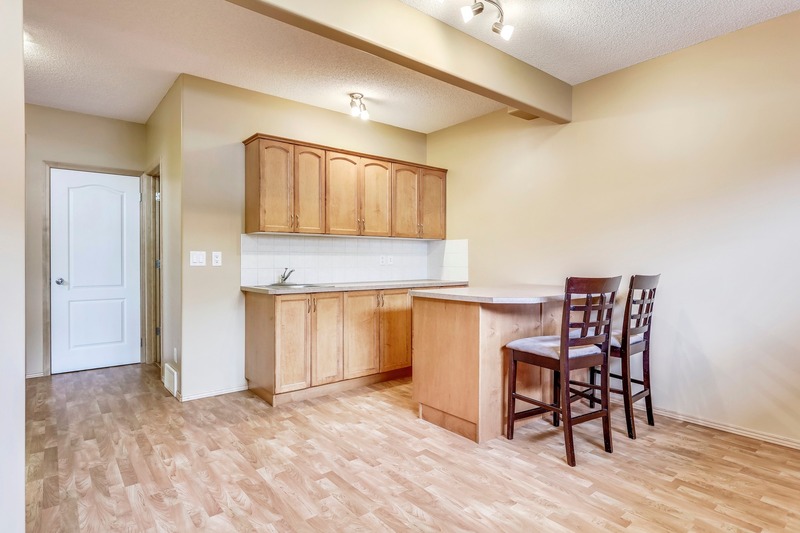 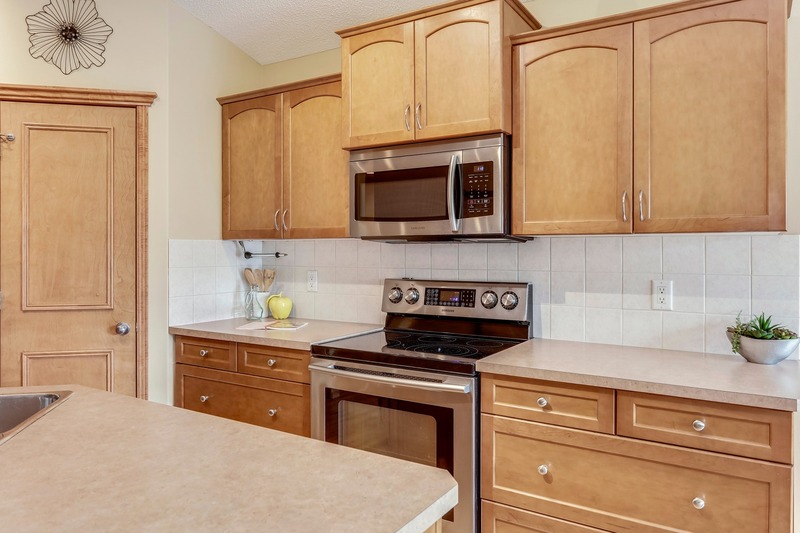 Kitchen boasts stainless appliances, ample cabinets, pantry & centre island. 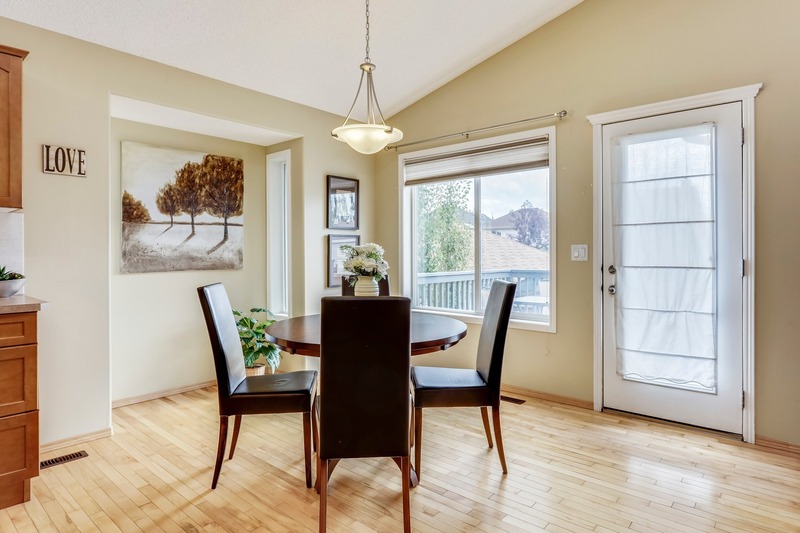 The adjoining dining nook & living room, featuring a gas fireplace, all look out to the back yard & deck. 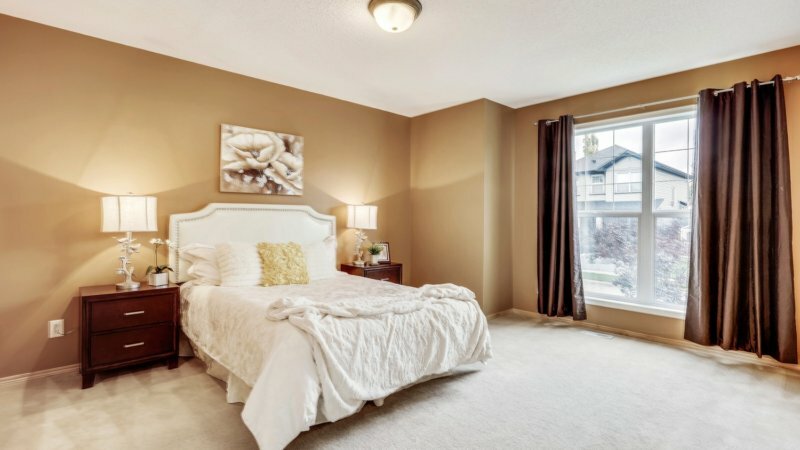 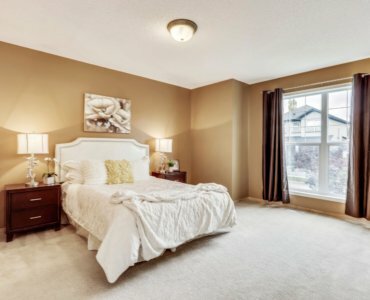 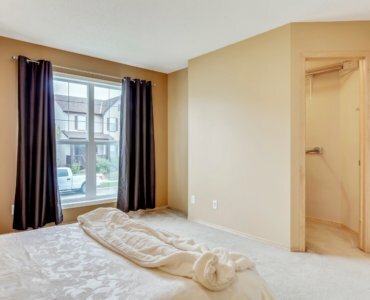 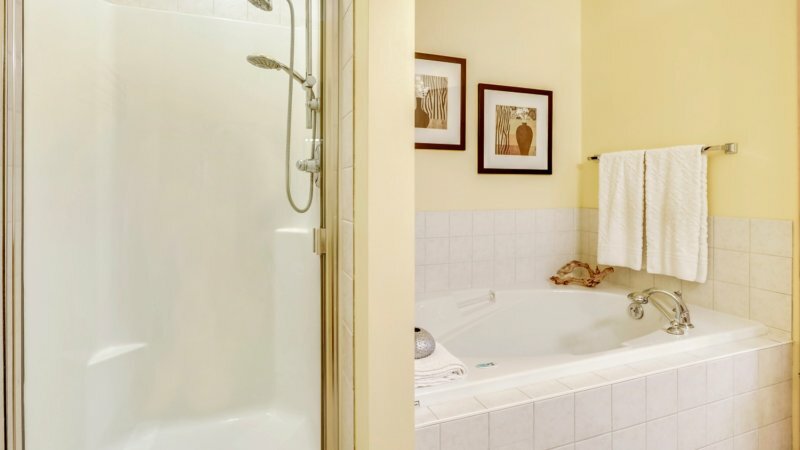 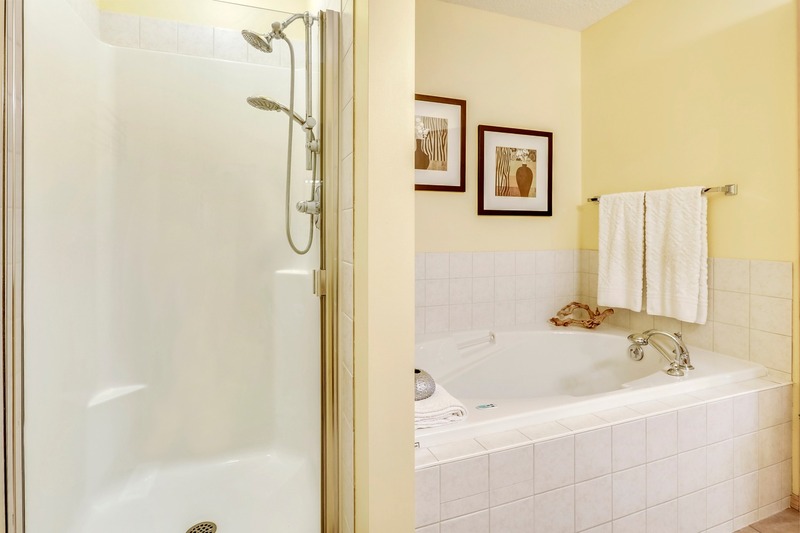 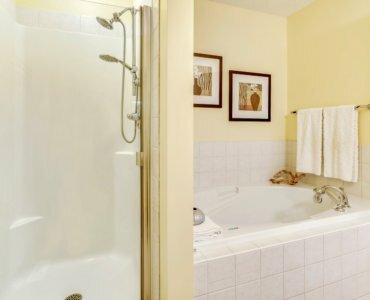 Massive master bedroom has walk-in closet, 4 pce ensuite, jet tub & stand alone shower. 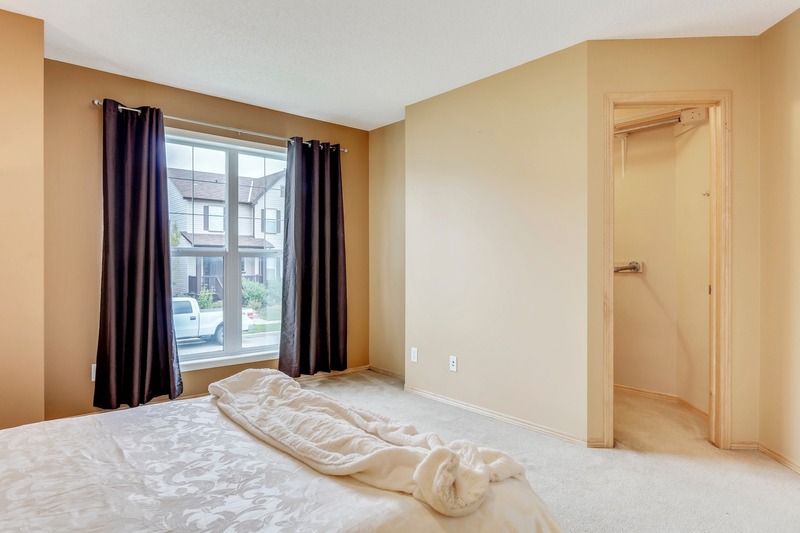 2 additional bedrooms & laundry complete the main floor. 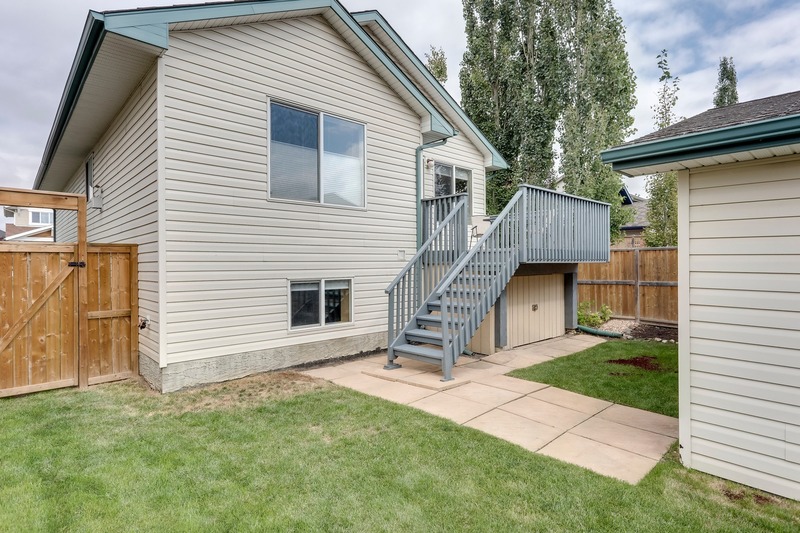 Separate entrance to lower level which features 3 bedrooms, 4pce bath, 2nd kitchen (no stove) & nook. 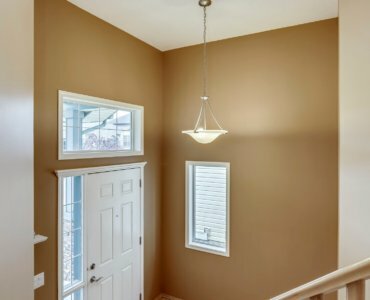 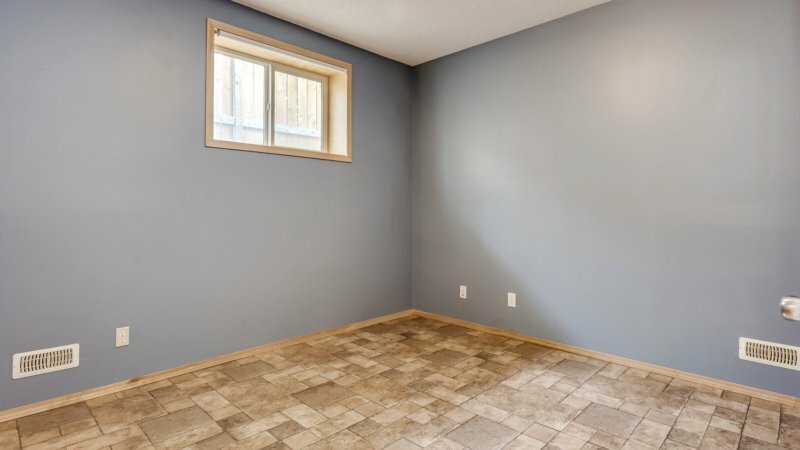 Big windows = natural light. 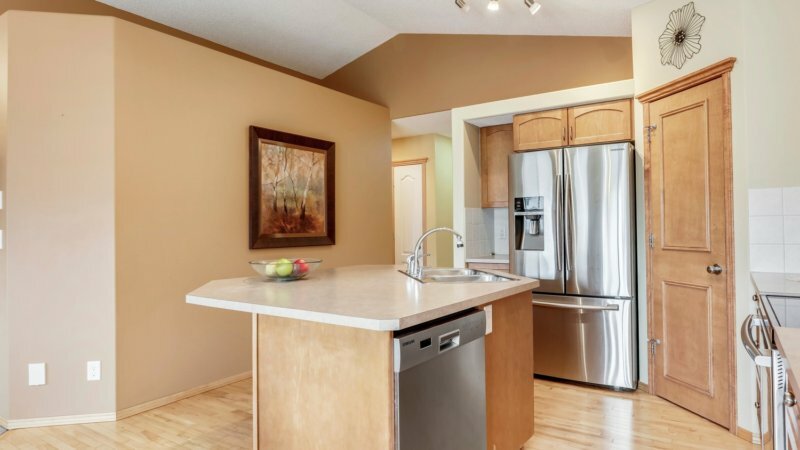 Central air, 2 furnaces & 2 laundry rooms. 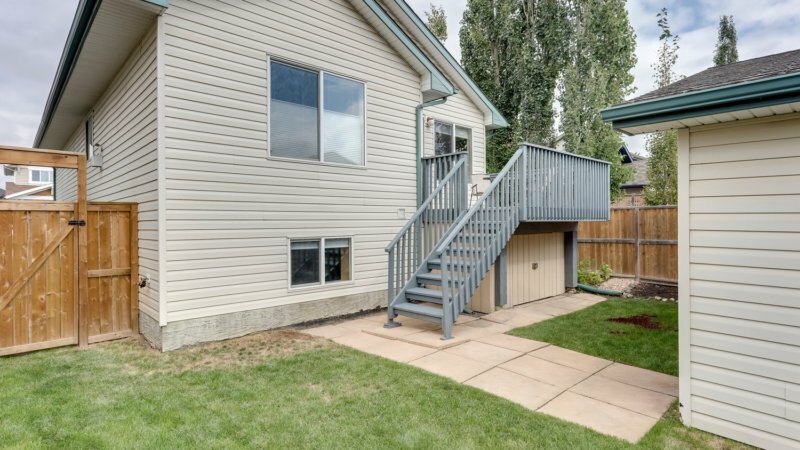 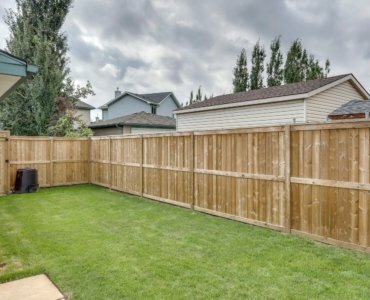 Nicely landscaped yard, double garage. 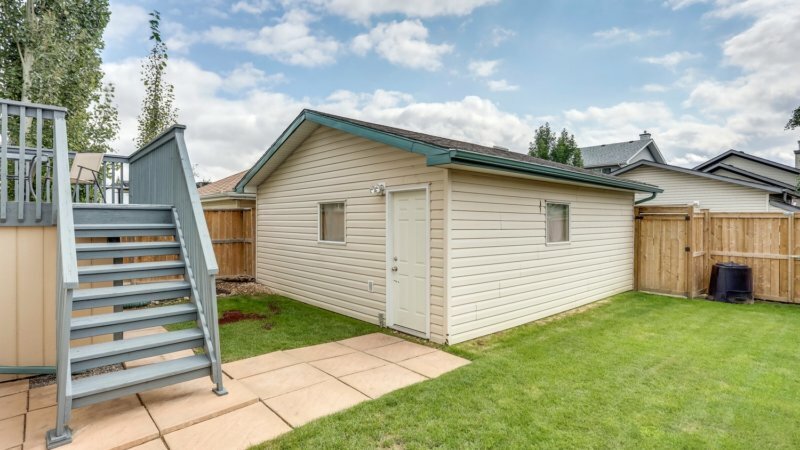 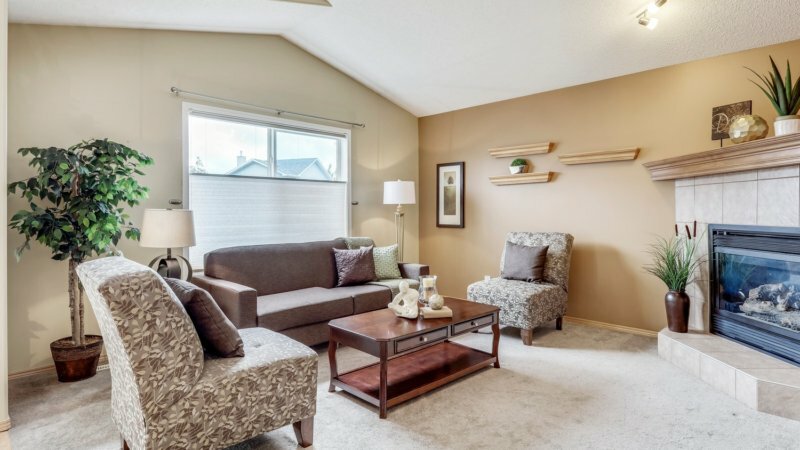 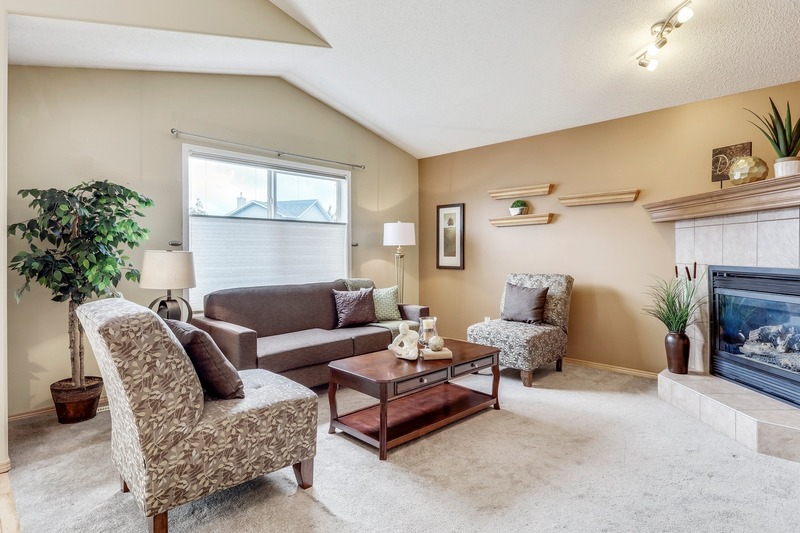 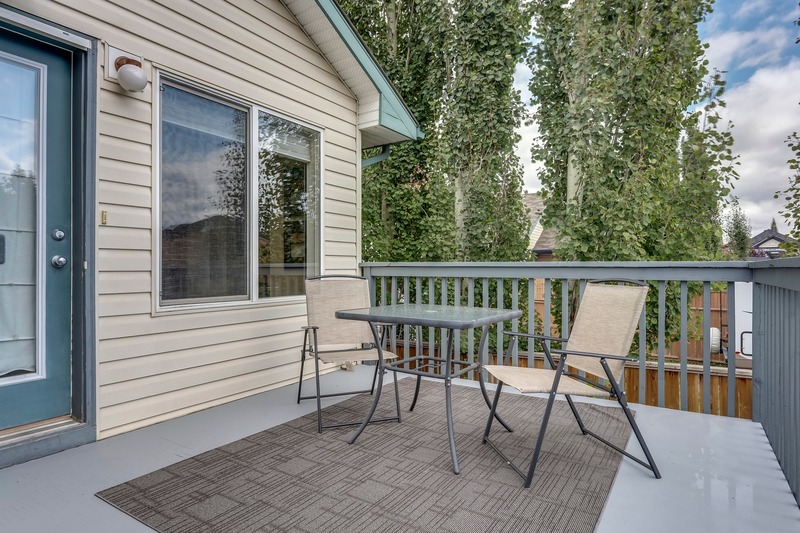 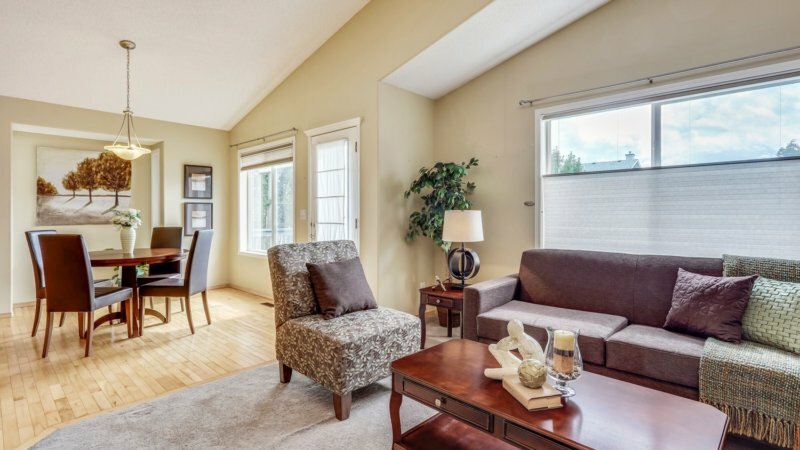 Perfect home for the growing family with all conveniences just a short distance away. 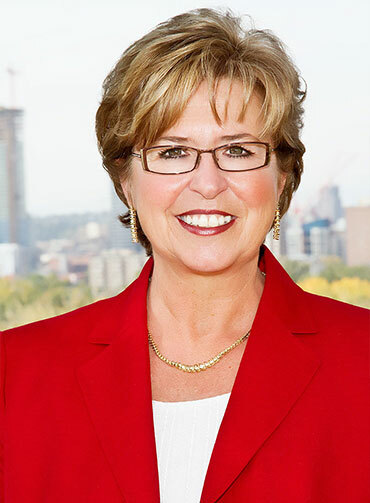 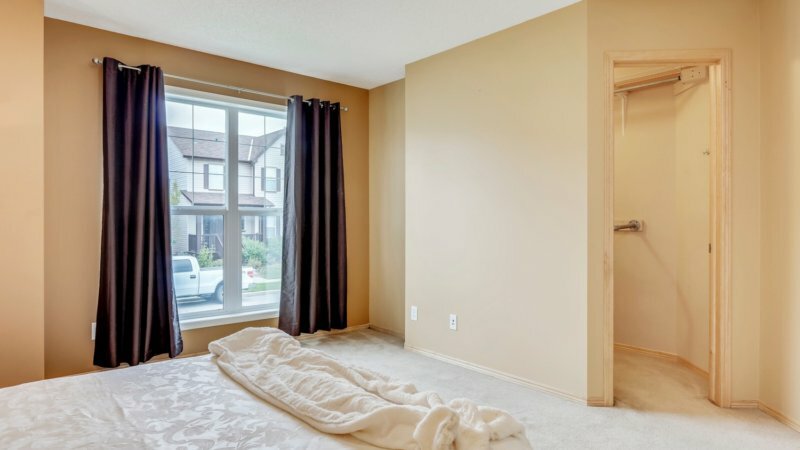 Shopping, transit, schools, parks, Restaurants etc. 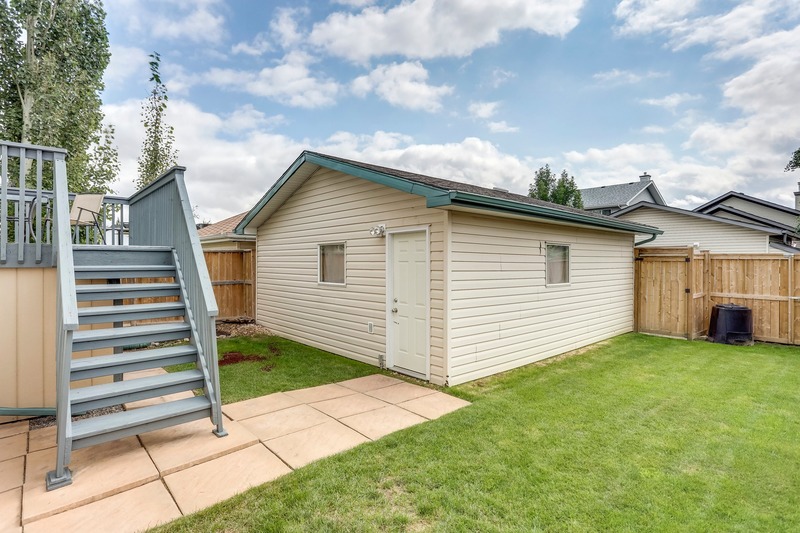 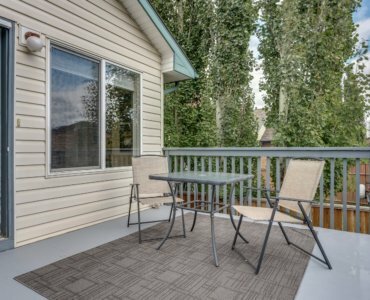 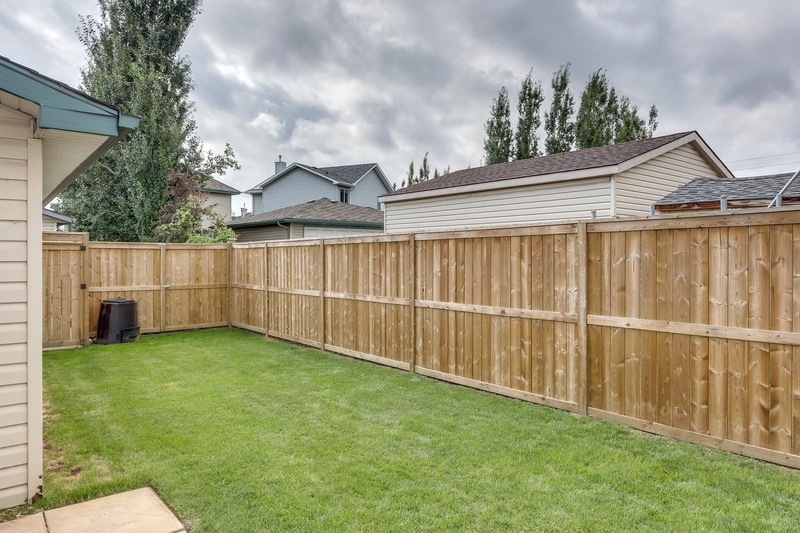 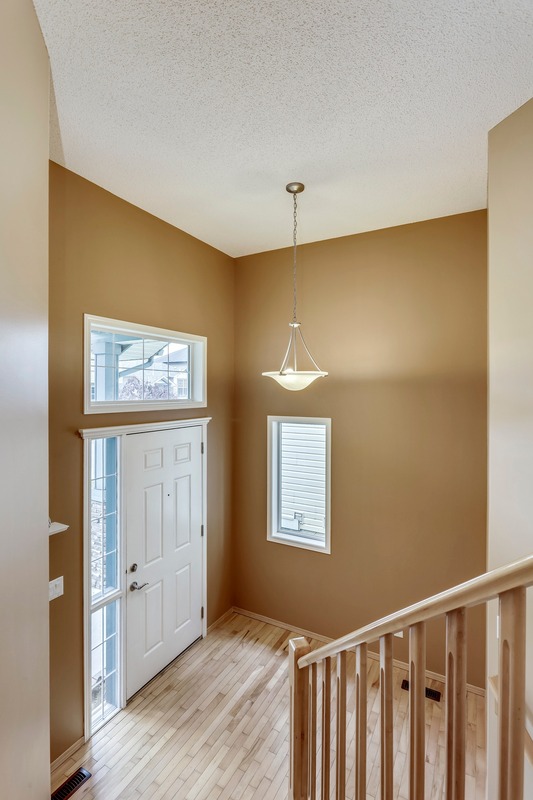 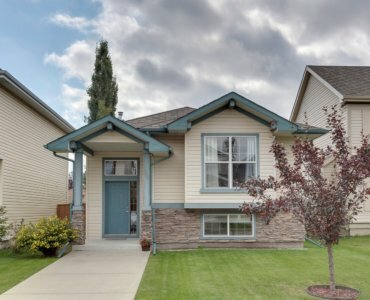 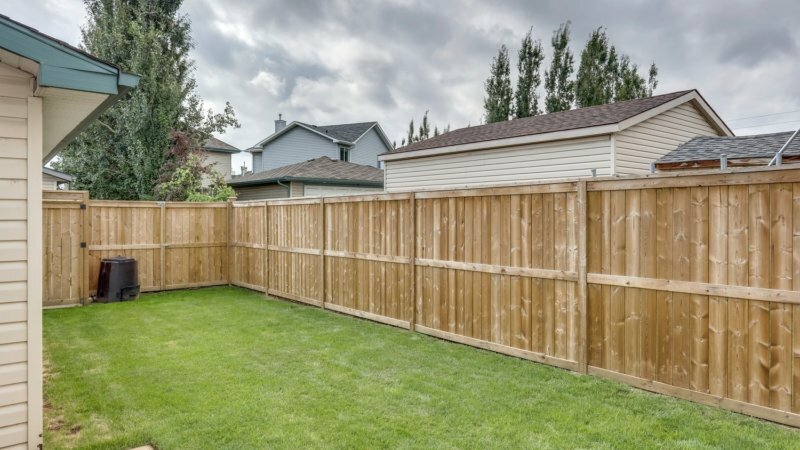 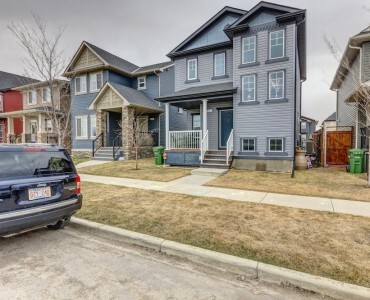 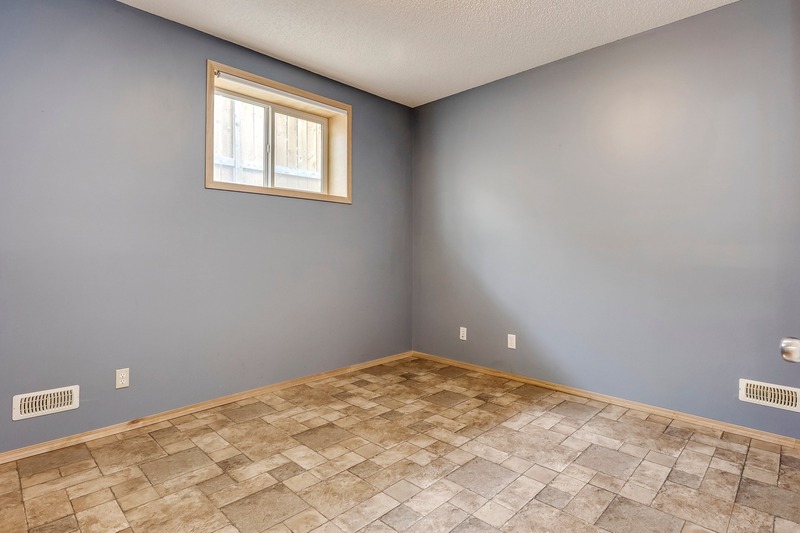 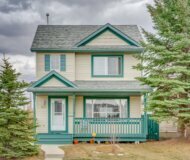 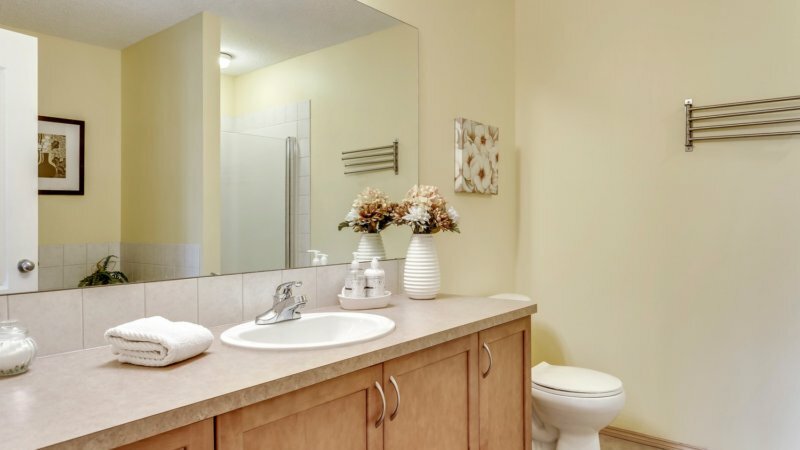 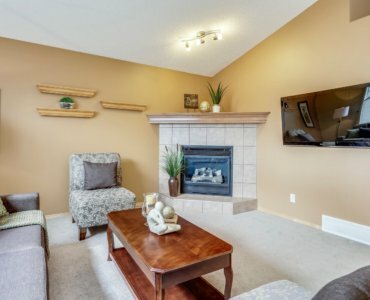 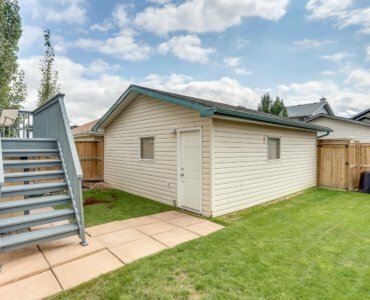 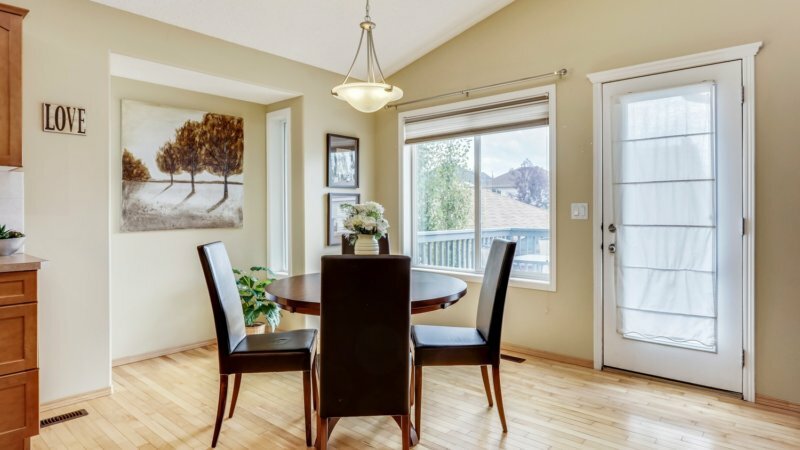 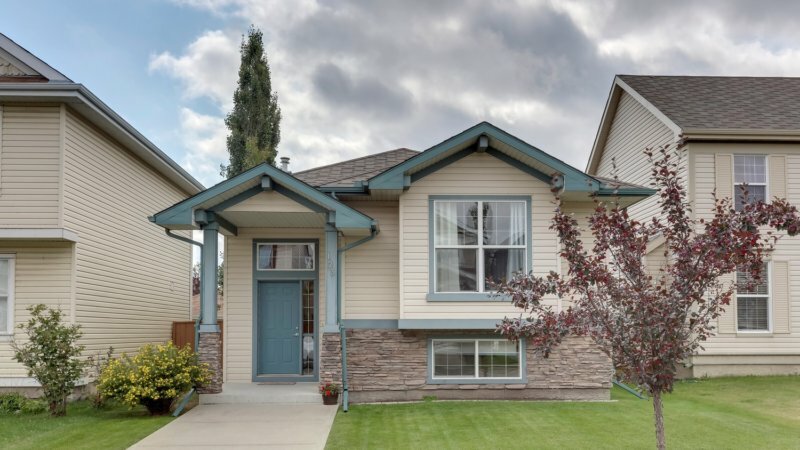 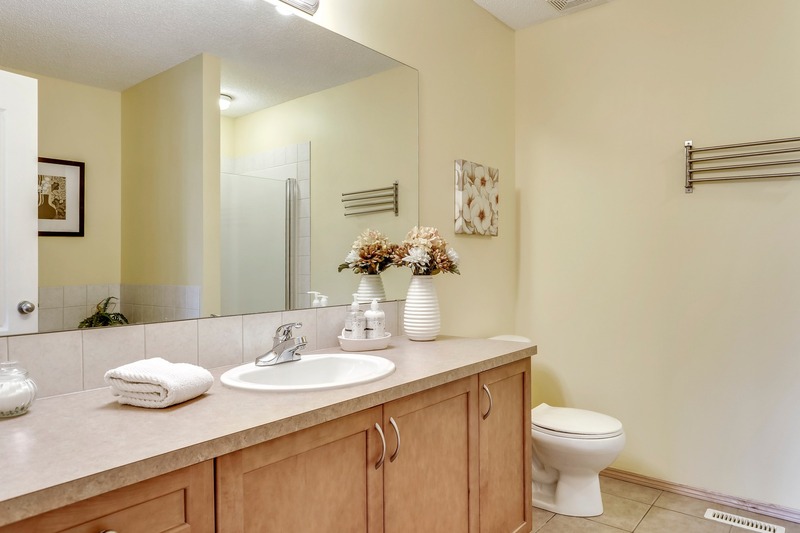 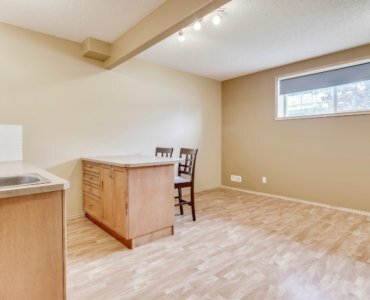 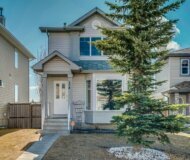 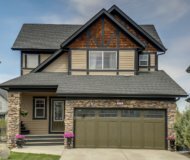 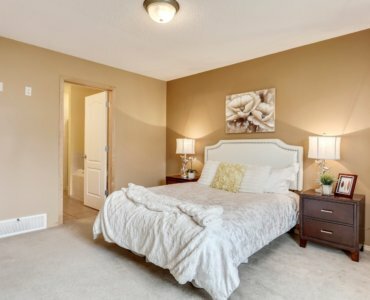 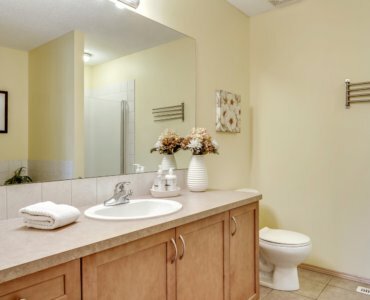 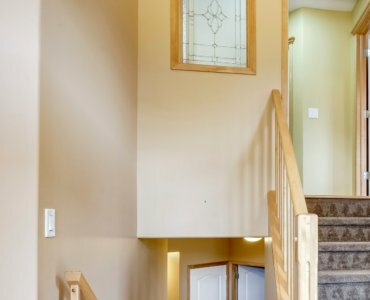 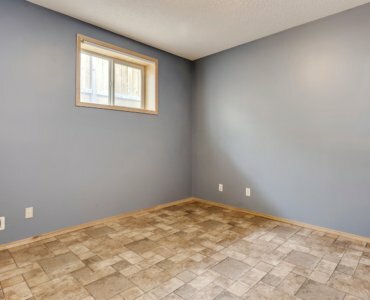 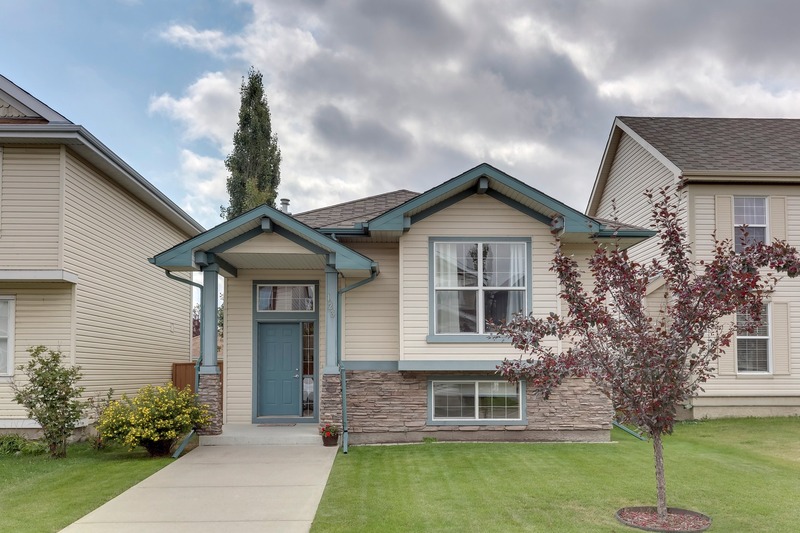 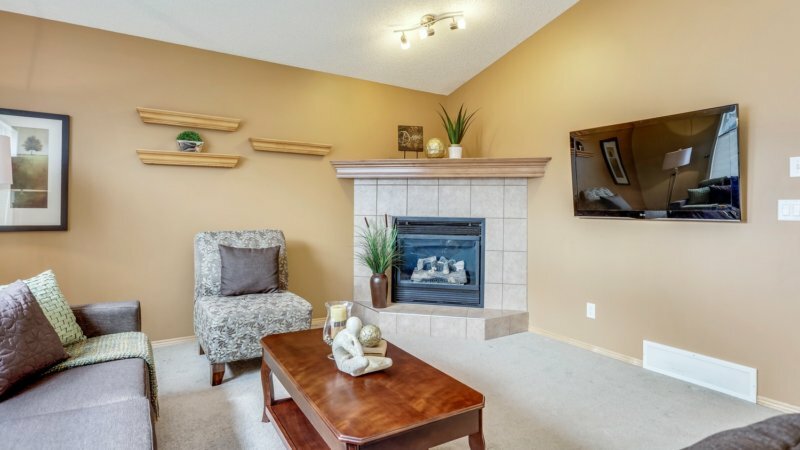 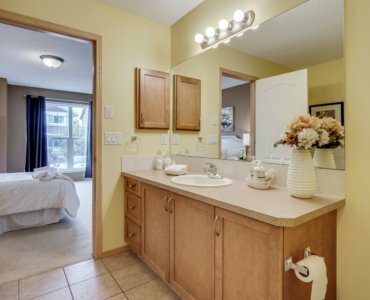 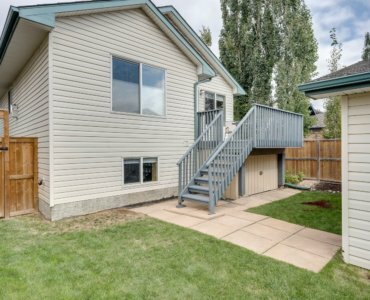 Easy access to Deerfoot and Stoney Trail.